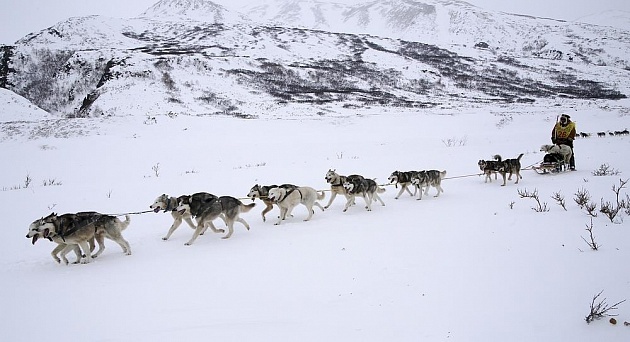 The dates of the traditional dog-sled race “Beringia” have been determined. 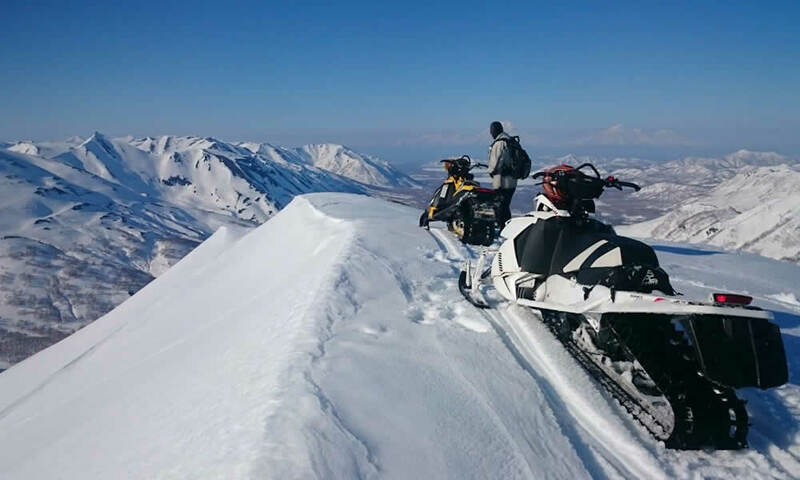 February 21, 2019. 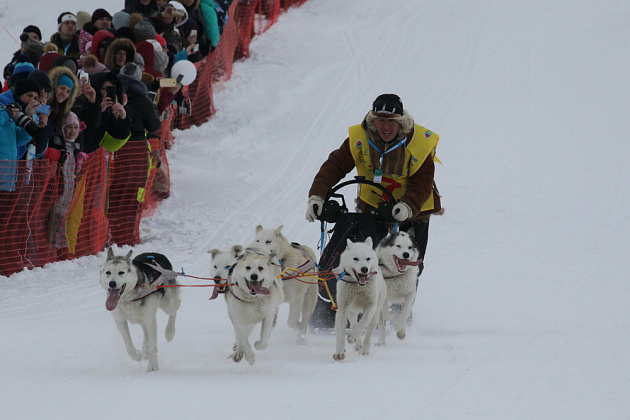 Kayura to overcome 1343 kilometers. The route of 2019 is divided into 16 stages. 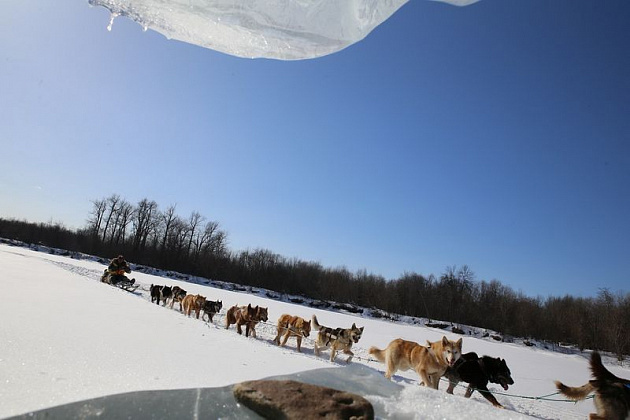 You can buy tickets on the site www.ponominalu.ru, the cost is 400 rubles (~ $ 6). 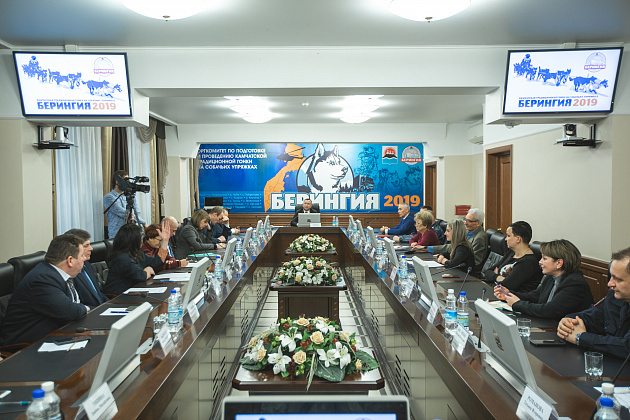 The campaign to prepare for one of the most significant events of the Kamchatka winter, the extreme dog sledding race Beringia-2019, is in full swing. 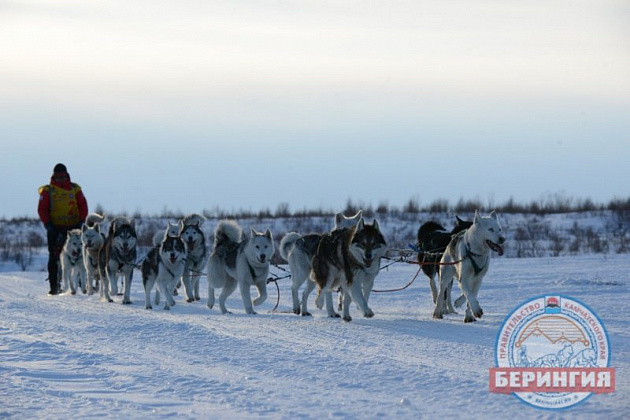 Already twelve mushers declared their desire to participate in the Kamchatka dog race “Beringia-2019”. 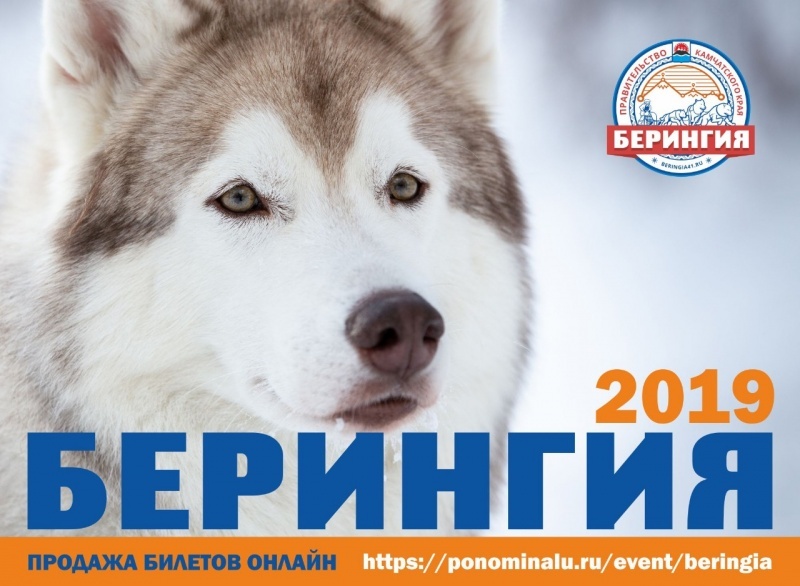 Started selling tickets to the main event of Kamchatka winter – the opening of the traditional extreme dog sledding race “Beringia – 2019”. 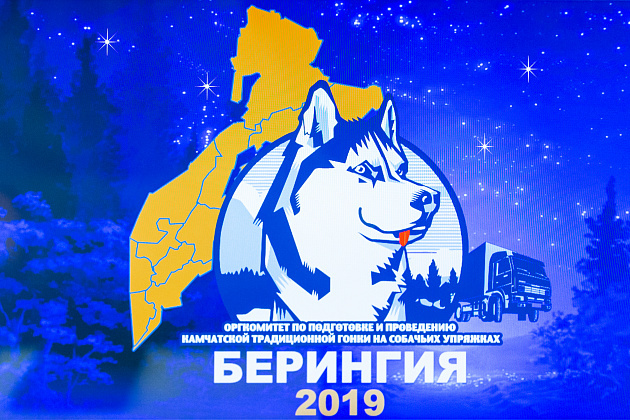 “Beringia-2019” will take the route Esso – Ust-Kamchatsk.